Adult Advocacy & Representation, Inc. is a comprehensive advocacy agency specializing in fiduciary management, trustee services, care management, crisis intervention and legal guardianship. We service the central Florida corridor counties of Brevard, Hillsborough, Pasco, Pinellas, and Manatee. We have offices in Tampa and Melbourne, Florida. Please take a look around the site for more information. Contact us to find out more or to set up a consultant appointment. LIFE is full of situations we are not always prepared to handle. The most important of these situations often involve care decisions for our loved ones. Adult Advocacy & Representation provides the expertise to ensure the best possible solutions. Our Services begin with initial assessment and can be continued through final arrangements. We will be available for you and your family through every step. 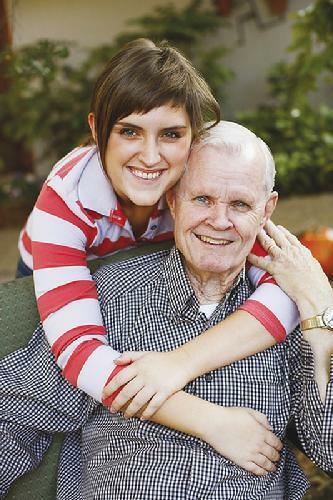 We have a team of highly qualified associates who are trained in cognitive assessment and gerontology. Their extensive knowledge of social services and Medicaid planning help ensure that all government benefits are appropriately applied for and received. In addition to broad experience in personal funds management and preservation, we also provide trustee services with partner trust administration. All our services include accurate, convenient and timely communication. Those individuals approved to receive information will be provided access as appropriate to the situation and be included in the decisions made for our clients. The Initial Assessment includes a review of clinical, social and financial status. Our process includes making recommendations based on the findings from this initial assessment. Our expertise in each area and aspect of the duties and roles required enables us to successfully advocate for those we serve.